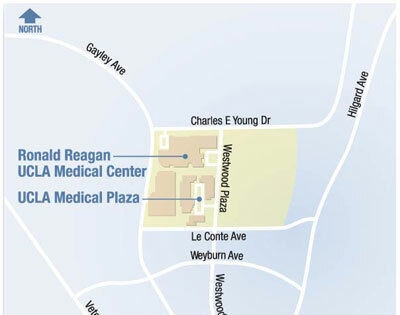 The UCLA Geriatric Medicine Division has a unique approach to patient care. Our 18 clinicians combine their multidisciplinary expertise into a team approach that offers patients comprehensive, thorough and dedicated support for large issues and small. 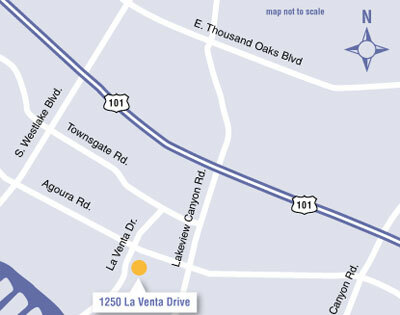 We have a dedicated Geriatrics Clinic in Westwood at 200 Medical Plaza, Suite 365A. 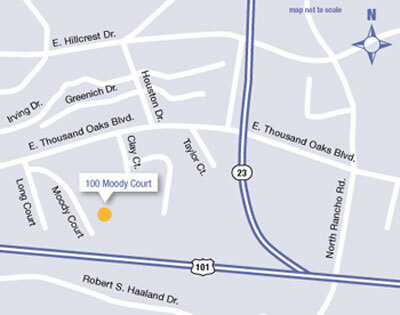 We also have geriatricians embedded in various UCLA Health clinics: Internal Medicine Suite at 200 Medical Plaza, Suite 420, Simi Valley office, Thousand Oaks office and Westlake Village office. We have dedicated our medical profession to serving the needs of those who are often the most vulnerable. 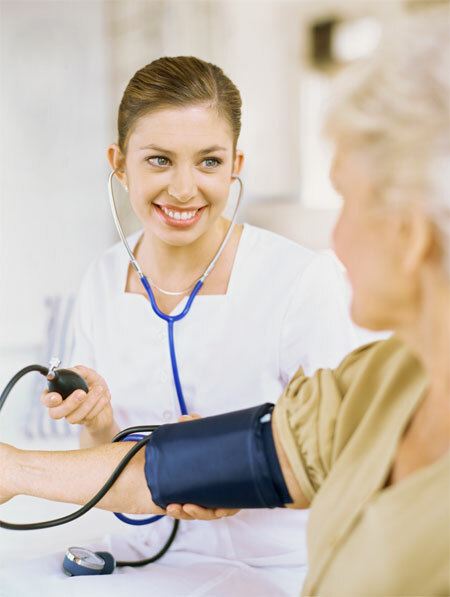 We see patients at every stage of health and our goal is to ensure a healthy and health-conscious quality of life. We are geriatricians first, specializing in the range of health issues that affect the aging population of 65 years and older. Each patient’s history is carefully considered by our team and each patient benefits directly from this clinical practice by receiving treatment from several geriatricians whose expertise focuses on the patient’s immediate and long term needs. 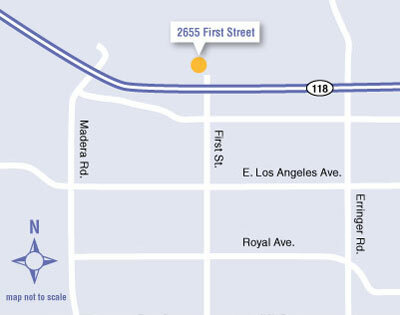 The UCLA Division of Geriatrics offers comprehensive outpatient and inpatient services at several convenient locations in Westwood and Santa Monica, and works closely with other UCLA programs that strive to improve or maintain the quality of life of seniors.